The Lizard King is dead! Or is he? When Pamela Courson discovered her lover Jim Morrison lifeless body in their Parisian apartment bathroom on July 3, 1971, the whole world mourned for the rebel who defined counterculture. His funeral was kept quiet with few in attendance, and people wonder why his burial was so hush-hush. 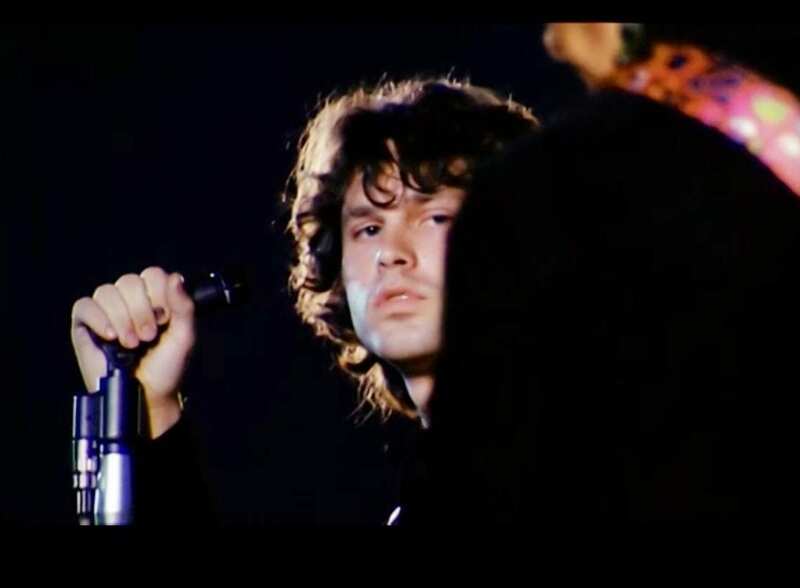 Is there more behind the story of Jim Morrison’s death? Or is it all one big conspiracy? Ruled as a death caused by heart failure, the young musician died young, but he left behind a legacy that continues to live on fifty years later.